Thank you for choosing us to take part in your Periodontal and Dental Implant needs. We work seamlessly with your General Dentist to provide comprehensive dental care utilizing a “Team Approach” to achieve optimal dental health. Our team is dedicated to making your experience with us as welcoming and positive as possible. You will see our compassion and commitment to excellence from your first visit to your last. To provide you with the highest quality Periodontal and Dental Implant care in a friendly, comfortable and professional environment. We are committed to excellence in our field, and utilize the latest treatment advances to ensure you receive the absolute finest care possible. 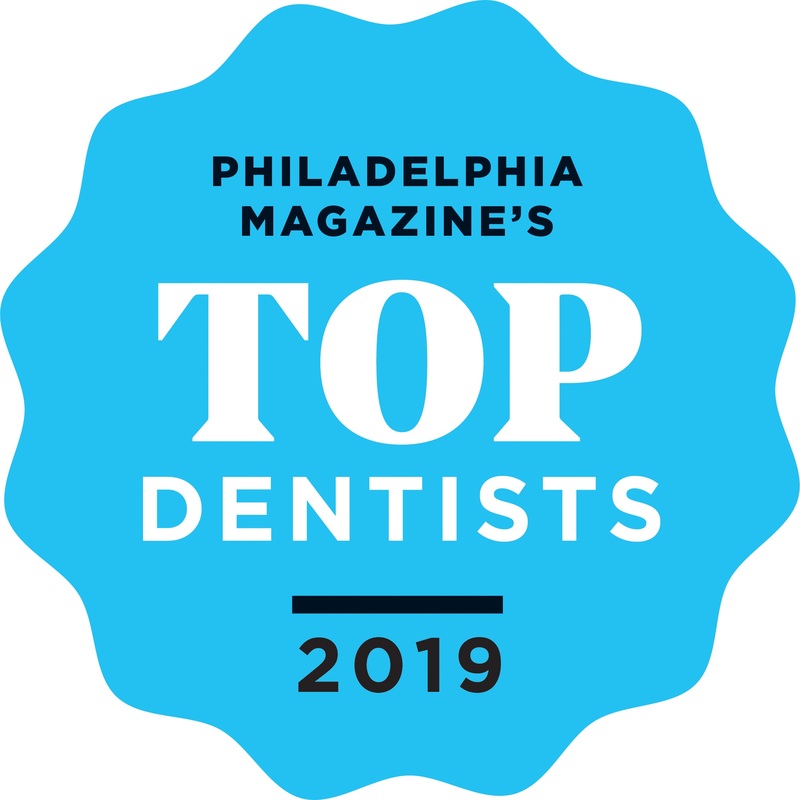 Dr. Diamond has been featured in Philadelphia Magazine as well as Suburban Life Magazine.